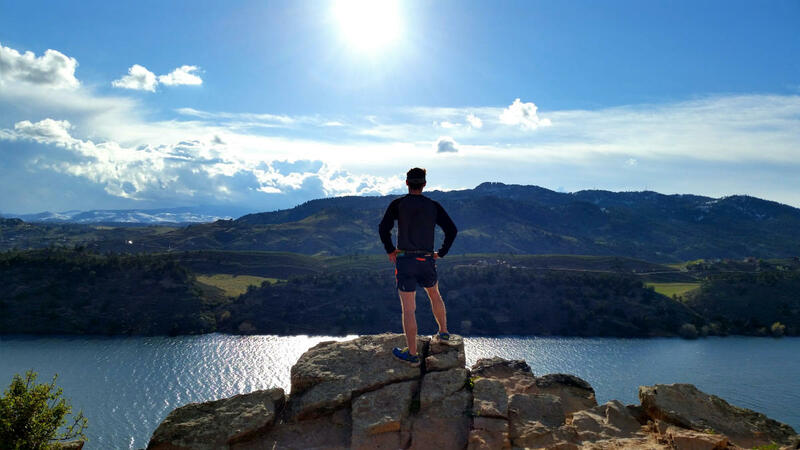 When it comes to interesting facts about Fort Collins, CO, you might be surprised to find out that there is a lot you didn&apos;t know about the Choice City. Our charming town has quite the history and allure. 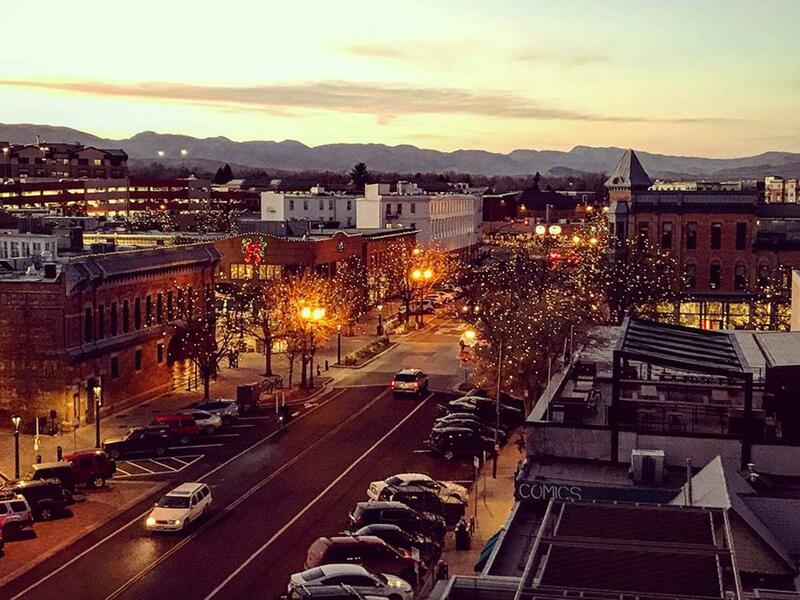 Here are the 8 Facts You Didn’t Know About Fort Collins. While strolling around the downtown area you’ll likely notice a strong resemblance to Disneyland’s Main Street USA. We’re proud to say that Main Street USA is modeled after our own Historic Old Town Fort Collins! Before he started constructing Disneyland, Walt Disney asked Harper Goff to help him design the park. Born in 1911, Goff was raised in Fort Collins by his father who owned the Fort Collins Express Courier newspaper. Goff, a Hollywood art director by trade, drew sketches based off his childhood memories of the buildings in Old Town Fort Collins when drafting up plans for Disneyland’s Main Street U.S.A. Buildings such as the Old Firehouse Book Store, the Old Linden Hotel, the bank building and the city hall building, among others were used for inspiration. Fort Collins is 1 of only 5 towns in the nation designated a Platinum Level Bike-Friendly Community by the League of American Bicyclists. The community has also received new Bicycle Friendly Business designations and a Platinum Bicycle Friendly University designation from the League of American Bicyclists. 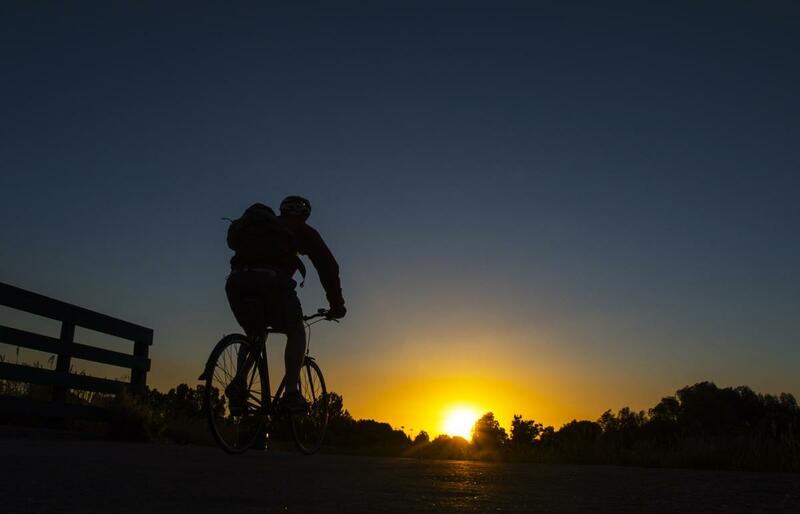 Fort Collins has 280-plus miles of trails, including paved and unpaved walking and biking trails. Fort Collins also has a Bike Share program called Pace, which is a public transportation program that includes a network of bicycles for short-term use. Pace Fort Collins is a modern, dock less bike share system that allows riders to dock their bikes at any local bike rack at the end of each ride. Fort Collins residents and guests may now check out a bike on-demand, 24/7, using the Pace app on their phone. 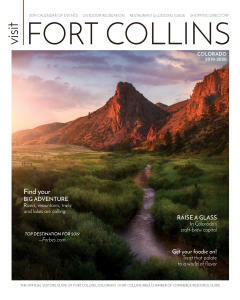 Fort Collins Colorado Brewery tours are perfectly nestled in the foothills of the Rocky Mountains with fresh snowmelt running off into the Cache la Poudre River making it an ideal place for brewing some of the nation’s best beer. Fort Collins is the largest producer of craft beer (70%, in fact) in Colorado (ironic for a town that was “dry” until 1969). 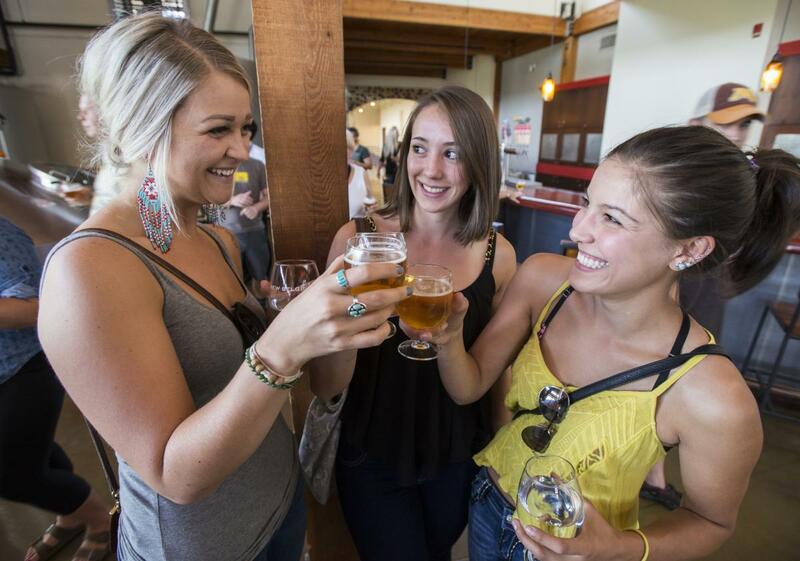 Currently, the city is home to more than 20 craft breweries each with its own distinctive style, including one of the world’s largest operations, Anhueser Busch, as well as a leader in eco-friendly and sustainable business practices, New Belgium Brewing. To get a taste of award-winning lagers, pilsners and ales year-round, take part of some brewery tours and a wild variety of taster trays. We suggest to even plan on spending a few days to taste them all! 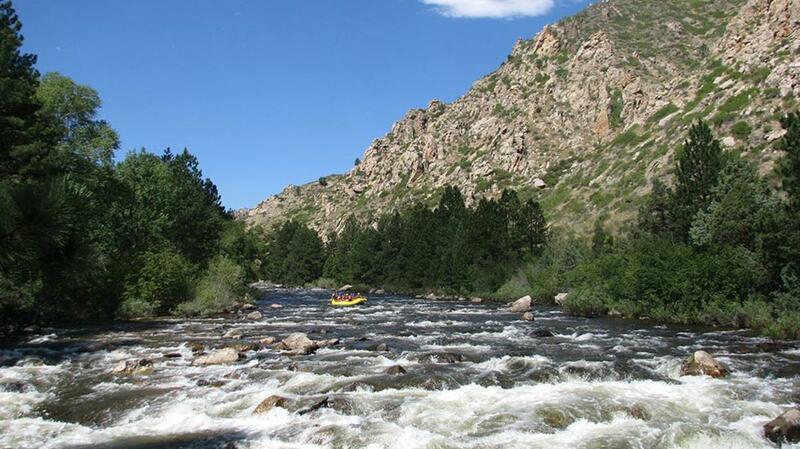 The Cache la Poudre River, which runs right through the middle of Fort Collins, is Colorado’s only nationally designated “Wild & Scenic” River. The river got its unique name when French-Canadian trappers were forced to hide their gunpowder (cache la poudre) during a raging blizzard in the early 1800s. The Poudre, as locals refer to it, also has one of the west’s finest trout routes, making it a fly fisherman’s paradise. 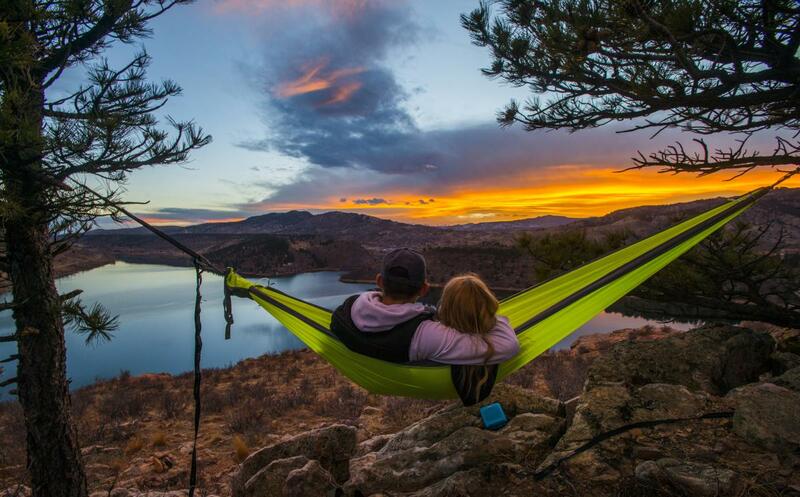 And not to mention, Colorado Highway 14, which follows much of the river, is a designated Colorado Scenic and Historic Byway between Fort Collins and the town of Walden. The Cache la Poudre-North Park Scenic Byway is recognized as one of the state’s premier scenic highways. The city of Stout used to reside where Horsetooth Reservoir is today. Now the town lies beneath the popular body of water. There isn’t much left of Stout today except for some remnants that lurk below the surface of Horsetooth. Stout was originally established in the 1860s as a camp for workers who ran the nearby stone quarries in the region. The town was eventually evacuated and flooded during the Colorado-Big Thompson project that happened in the 1940s. Birney Car 21, the nearly century old trolley which runs from City Park to Old Town, is the only original restored city streetcar operating in the western U.S. today. 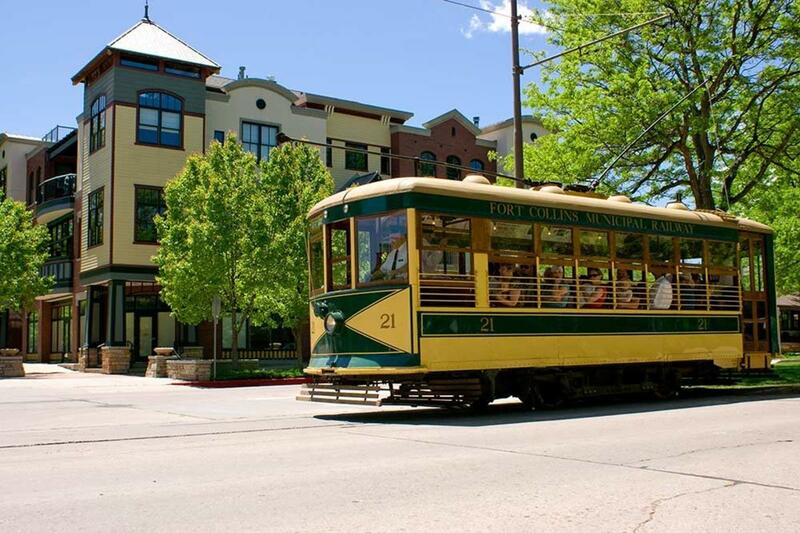 The trolley operates from noon to 5 P.M. Saturdays, Sundays and holidays April through September. Cost is $2 for adults, $1 for seniors and children and kids under 3 are free. 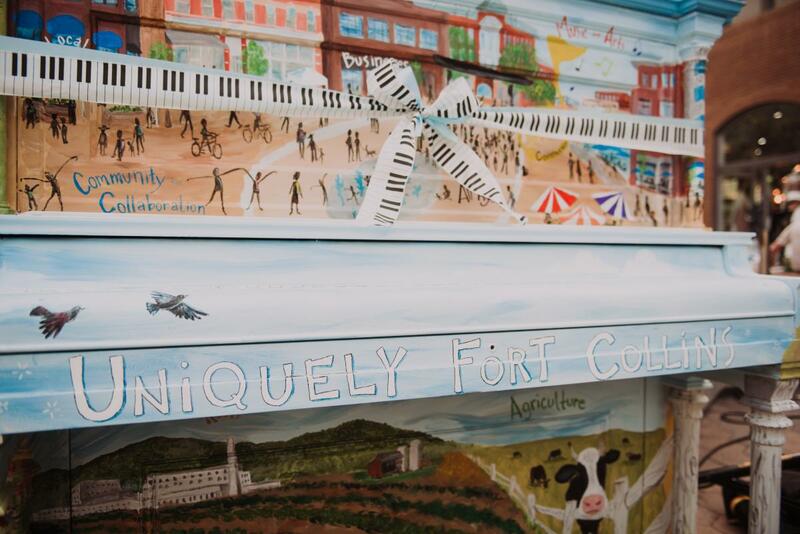 Pianos About Town has roughly 20 pianos painted each year by local artists and placed throughout town in public spaces for budding and seasoned musicians to play. You can also watch the pianos being painted, as artists are actively creating murals on transformer cabinets and pianos each summer. Fort Collins is an art lover&apos;s paradise because of the art that encompasses the town. 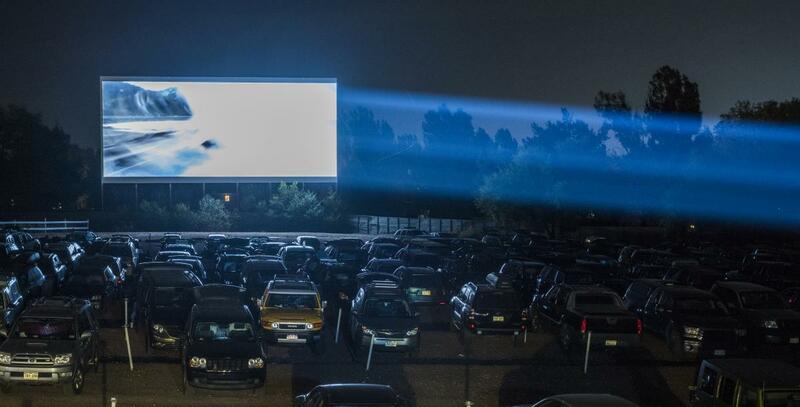 When was the last time you went to an old-fashioned, drive-in movie? Did you know Fort Collins is home to the Holiday Twin Drive-In, one of seven drive in movie lots left in Colorado and only one of 348 left in the entire country! The Holiday Twin Drive-In is located at 2206 S Overland Trl. just across from Dixon Reservoir.